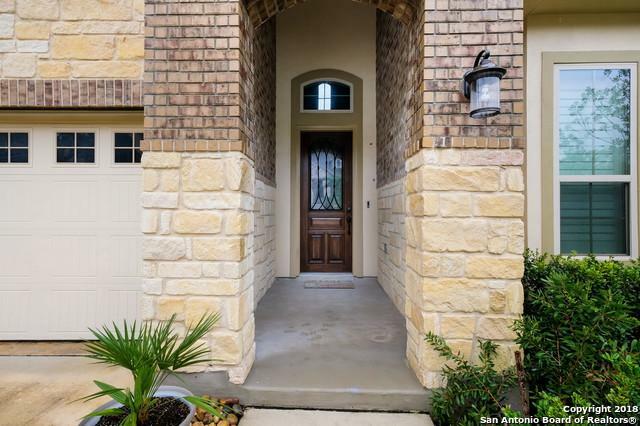 Well maintained home in the highly desired Napa Oaks subdivision. 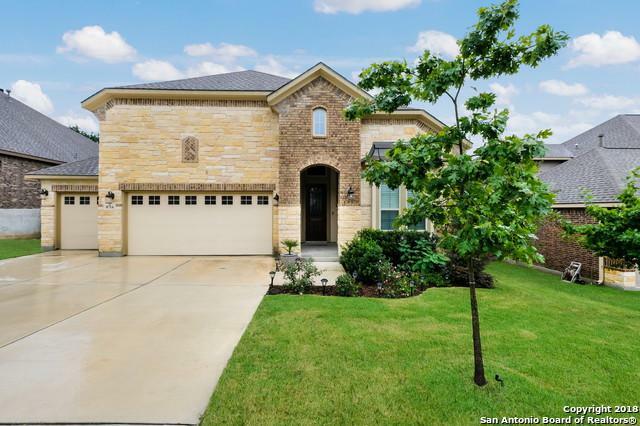 This spacious 4 bedroom, 3.5 bath, 3 car garage home is loaded with gorgeous upgrades. 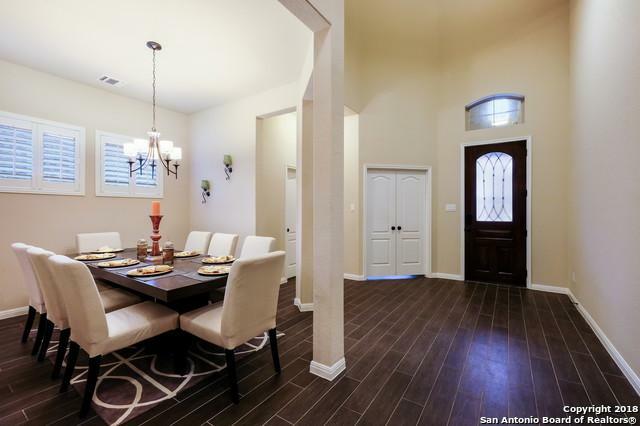 Large kitchen, SS appliances, high ceilings and an open floor plan. Spectacular Media Room is a must see; the projector, screen & media equipment are included! Brand new deck is perfect for entertaining, backyard is fully fenced with several mature trees. 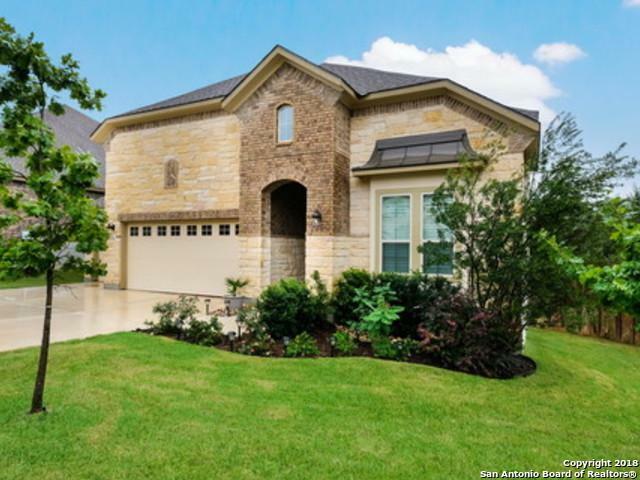 Conveniently located in the highly desired Boerne ISD & nearby shopping at The Rim and La Cantera. Listing provided courtesy of Angela Bradley of Reliance Residential Realty-Bl.